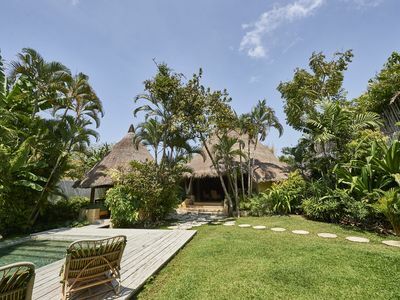 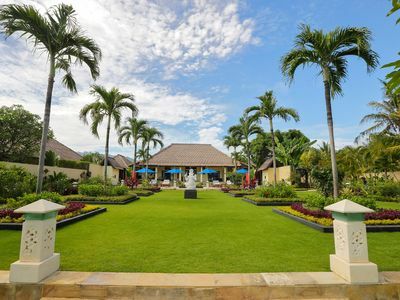 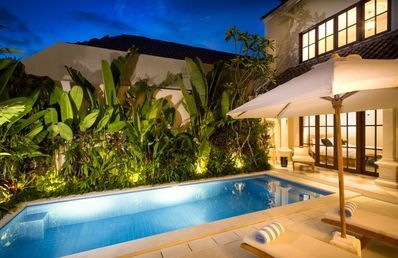 The Villa is a beautiful 4 bedroom, 4 bathroom realisation, that mixes perfectly modern and traditional design.. 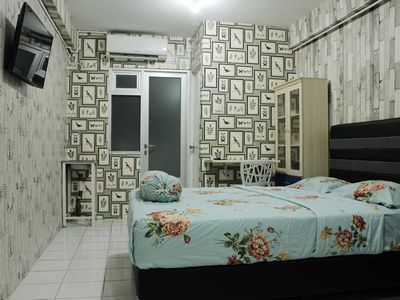 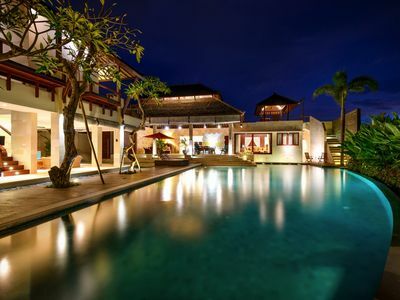 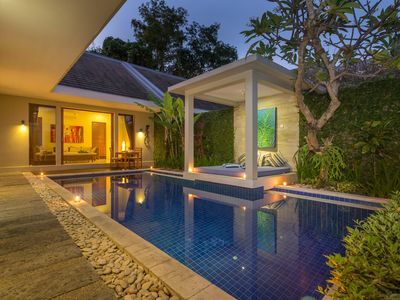 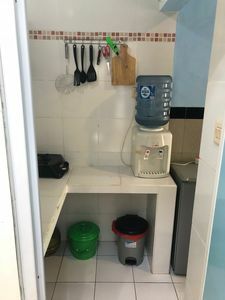 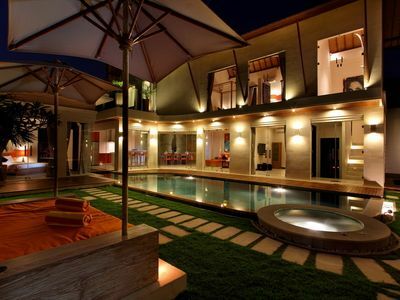 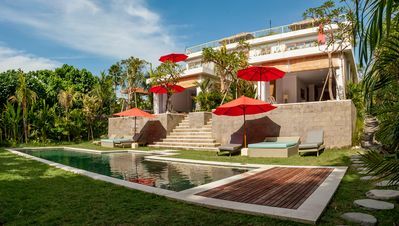 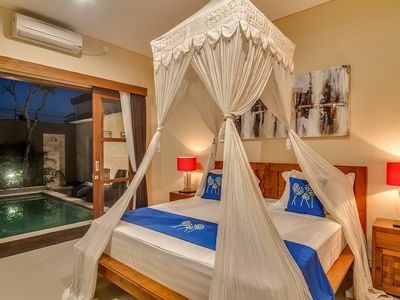 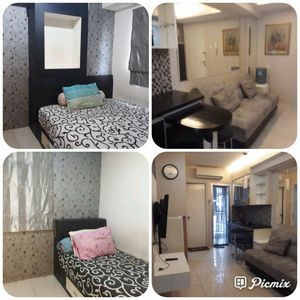 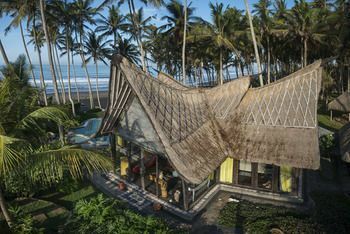 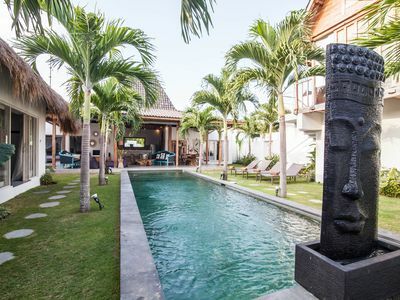 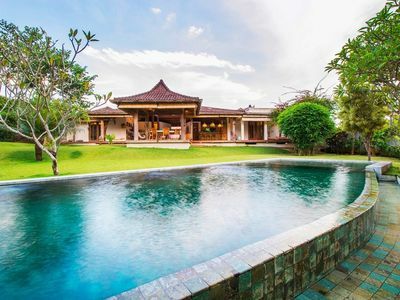 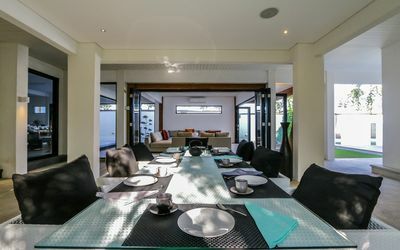 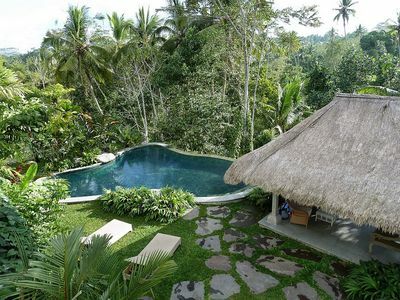 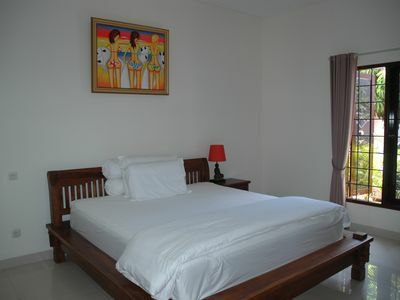 Indeed, the Villa is ideally located in the Heart of Seminyak, while still being in a quiet area.. 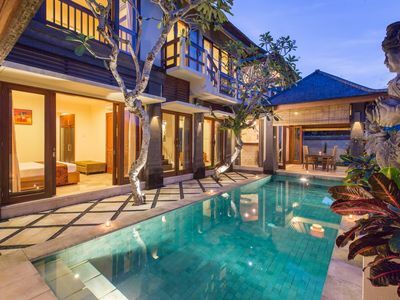 Spacious Sea Views 4 Bedroom Villa, Echo Beach"